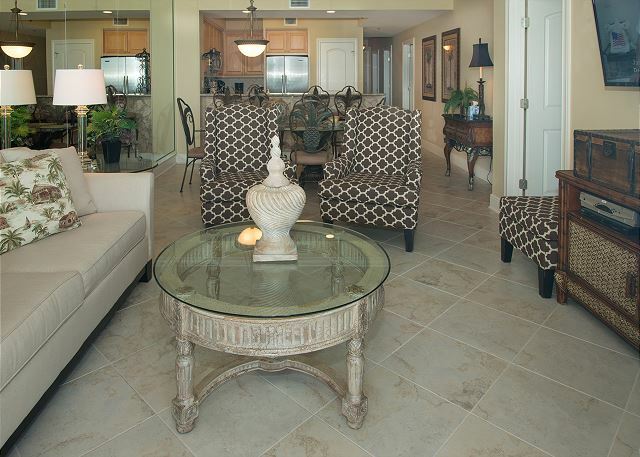 Elegantly decorated beach condo located at Azure Resort in Fort Walton Beach, FL. 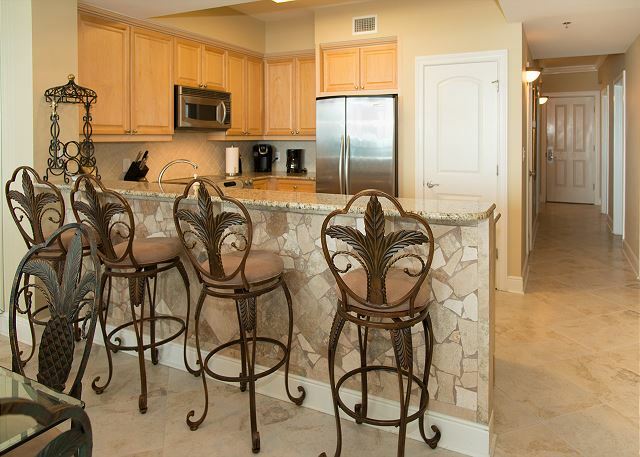 This is a 3 bedroom/3 bath condo directly overlooking the beach that sleeps 6. 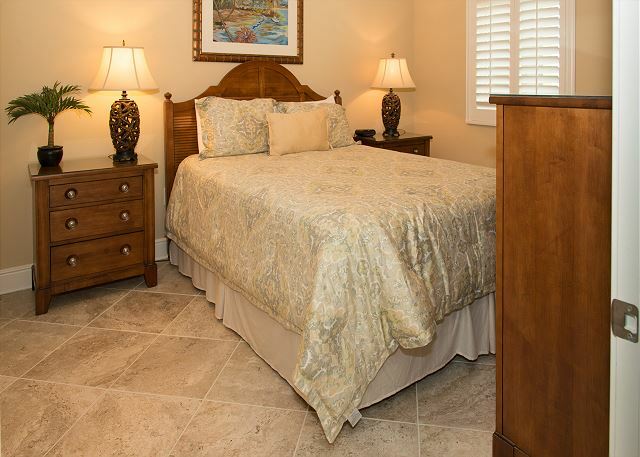 Master bedroom guests have direct access to the balcony and a beautiful en suite with separate Jacuzzi tub and stand up shower, double sinks with granite counters. Imagine waking up and climbing out of bed to have your morning coffee while taking in the sounds of the ocean just steps from your bedroom. This lovely living area features a large flat screen television, allows for plenty of cozy seating for your family. 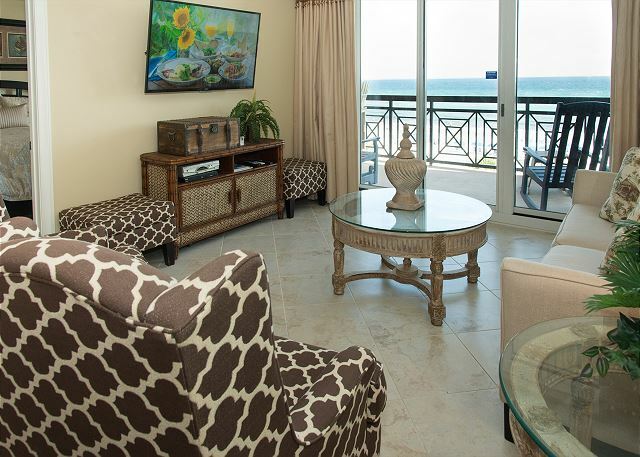 It also offers breath taking views of the ocean, and access to the balcony with additional seating for outdoor relaxation with PLENTY of sunlight. The beautiful dining room table seats 6 with 4 additional seats at the breakfast bar. 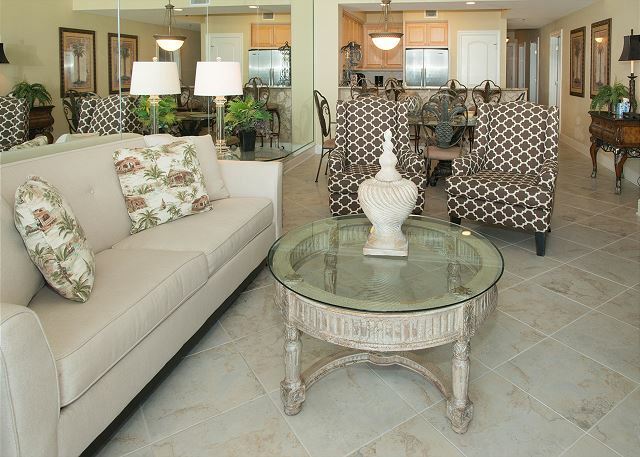 There's plenty of space to dine with your family, or enjoy playing cards and board games. This modern kitchen is fully equipped with stainless steel appliances and cookware to prepare any delicious meal with ease. 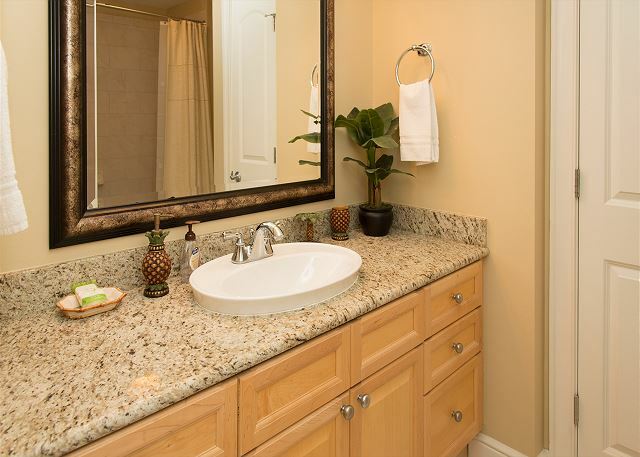 Additional bedrooms provide plenty of comfort with their own tv's and conveniently each have their own spacious bathroom with shower/tub combinations and feature luxurious granite counters. 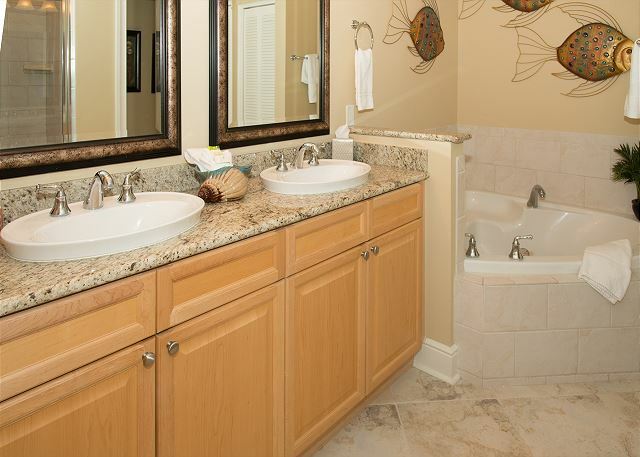 This is a very large, classy, condo with some of the most beautiful views of the ocean the island can offer. Call today to be one of the first to book this new to the market condo. By far the best unit we have stayed in at the Azure. Clean, nicely decorated and furnished. Management was pleasant and attentive. Couldn't ask for more. Dear Mr. and Mrs. Winters, Thank you for your excellent review of 410 Azure! We're so pleased you enjoyed your stay and will look forward to hearing from you whenever you're ready to book your next trip! Loved this condo. Have been to many and finally found the best. Will return every year. Unit 410 is clean, has everything I need and the balcony is large. Has awesome balcony furniture. The unit is beautifully decorated. Dear Ms. Brown, We're so happy that you loved our 410 Azure! I agree that it is beautiful! We'll save some sunshine for you, so hurry and book for next year! 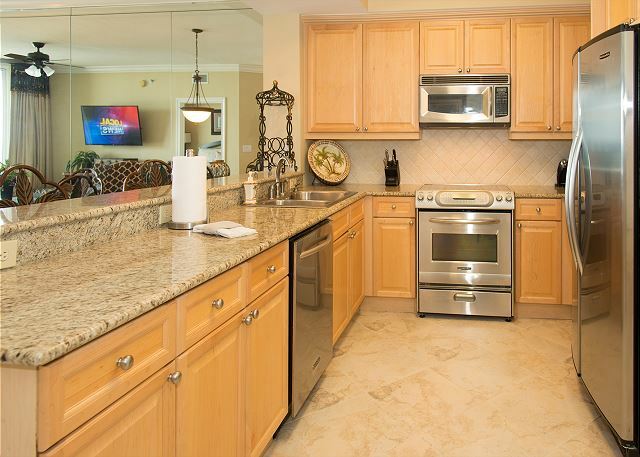 My family has been coming to Ft. Walton for almost 20 years and this was the best unit we have ever rented. Very clean, tons of space, and perfect for our two families of 3. We look forward to renting again next year!! Dear Ms. Dye, Thank you so much for taking the time to leave us this wonderful review! We love hearing from our guests and we'll be standing by to help you book next year's trip! Dear Ms. Fancher, Thank you for leaving us this wonderful review! We hope you'll be back again next summer! Family of six adults and two children from Tennessee absolutely had a wonderful family vacation amidst tropical storm Gordon. Fantastic view from our lovely condo rain only lasted a day and a half otherwise amazing vacation! Dear Ms. Phillips, Thank you so much for sharing your wonderful experience in 410 Azure! We're so happy you enjoyed your vacation despite the storm! The views in this unit just can't be beat and I'm so glad that your family enjoyed it! We'll be looking forward to hearing from you again whenever you're ready to get your toes back in the sand! Great time at Azure 410! Very Clean - Well Furnished. DestinWest Condos were responsive to our questions. Exceptional balcony with the best view of the Ocean! Had a great time on a 4 hour boat charter with Captain Josh - ask DestinWest Condos for his contact information. Dear Mr. Cozzi, Thank you so much for taking the time to write this wonderful review! We are so grateful for your recommendation of our services! Please come stay with us again! The staff was great to deal with! The condo was clean. The only thing that our family did not like was that the pool closed at 10pm. Dear Ms. Beasley, Thank you so much for this wonderful review! We hope you will come to visit us again very soon! An Awesome place to be!!! We were happily surprised by the size and quality of this condo. We have been coming to this area for the last 9 years and this is the best condo we got. 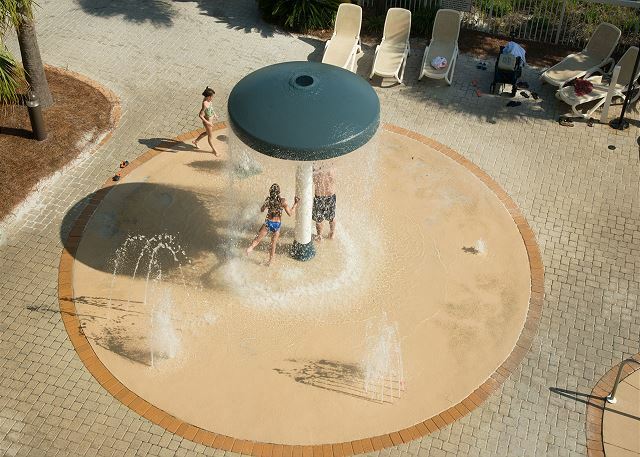 The amenities: 2 pools - heated in the cold days- 2 hot tubs, a water mushroom with sprays for the kids and the so close beach with designated chairs! Just WOW!! What else can you ask for?? Oh yes the gym!!! Amazing! The Azure condominium seems to be a great place to land, and I think whatever you are looking for in a condo (price, size, view, amenities, friendly managers are top notch! The beach attendants (Brad and Stewart) were outstanding! Dear Ms. Landfried, I think this condo has one of the best views! So glad you loved it! Thank you for recommending us to your friends and family! We'll be looking forward to hearing from you again! 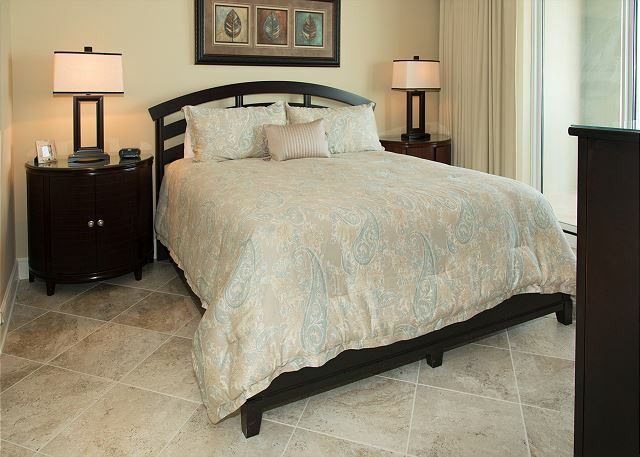 This condo was really nice and clean and the beds were very comfortable. Dear Mr. Campbell, Thank you so much for the wonderful review! We'll be standing by to book your next trip whenever you are ready! Condo was as described, beautiful. Beach was great. Condo was very well stocked, more than any other we have stayed. Location was great from parking/elevator. 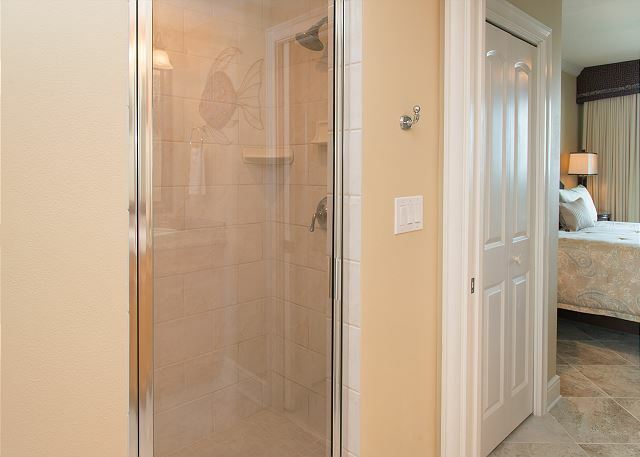 The only complaint was very minor... master bath sliding door was very hard to pull/close and tv was confusing to get going but once figured it out all was well, otherwise everything was great. Will stay again and will recommend to friend and family. This unit has one of the best views of the gulf, in my opinion! Thank you for your wonderful review! Check-in & check out were far easier than a Hotel Stay. This property was clean & perfect for our TDY allowing us to relax fully after our training was complete each day. The view was spectacular & the facilities met all of our needs, including a nice gym to grab a quick workout. Having a full kitchen was great since I am studying to be a Nutritional Therapist. I was able to cook some healthy meals to save a little money. 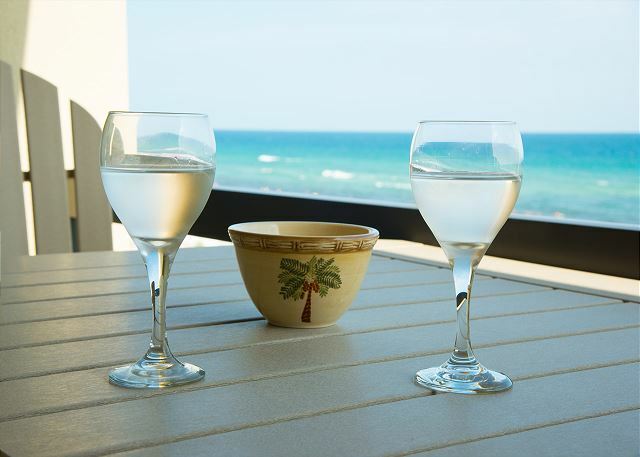 Julie & Robyn from Destin West Vacation Rentals are great to work with & they take care of all of your questions & needs. I will definitely be contacting them for my next trip to Destin. Dear Mr. Finch, First, let me thank you for your service! 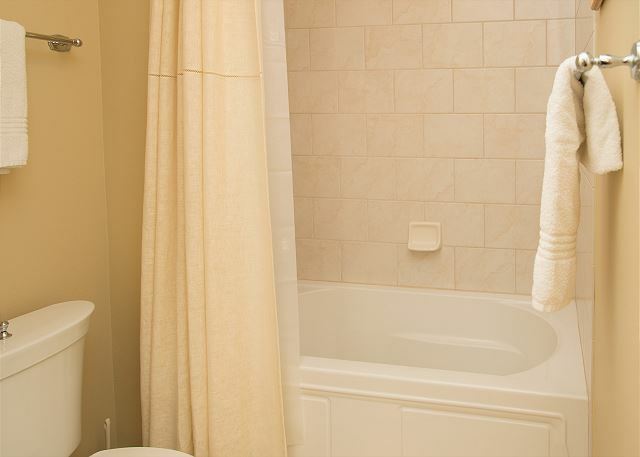 We're so pleased to know that we were able to provide you with everything you needed during your stay. 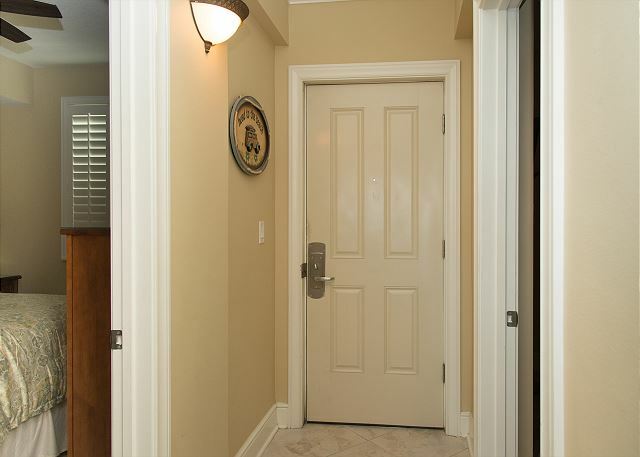 It is our goal to ensure that all of our guests feel at home. If Uncle Sam ever sends you back to our neck of the woods, or if you just want a vacation spot near the worlds most beautiful beaches, we'll be ready to help in any way we can! Great property. Immaculate. Awesome location. Wonderful views of beach. Would absolutely stay here again. Dear Ms. Belew, This is the very reason we are in the business of hospitality! 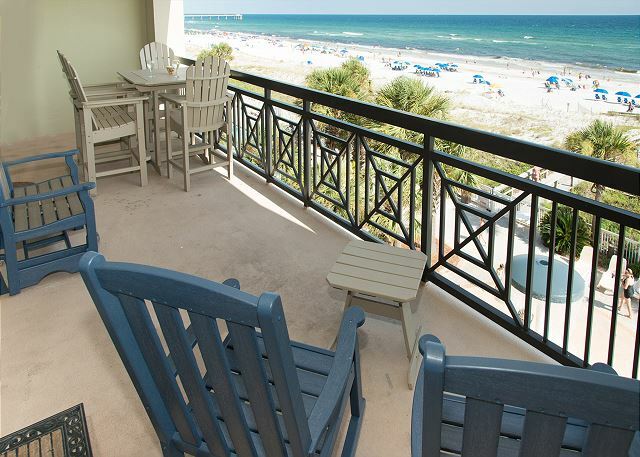 We love hearing that you enjoyed your Family Reunion here at Destin West Condos. It is our hope that you and your family will come back every year to make new memories! Family End of Summer Vacay! This unit was everything we could ask for and more!! 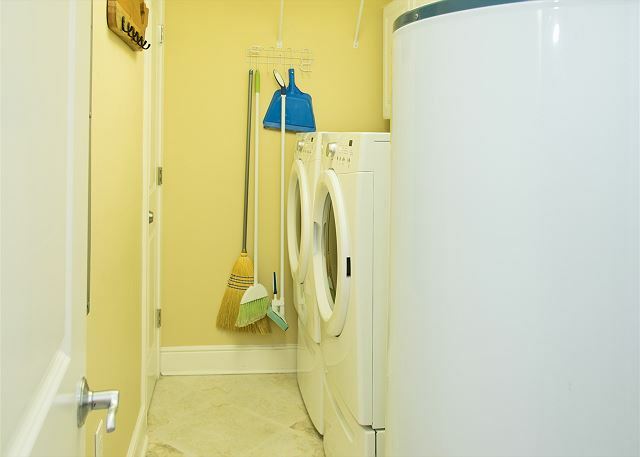 The whole unit was clean, updated, and equipped with every appliance and furnishing we needed for a relaxing week at the beach. Kitchen: update appliances (full size Keurig! ), great set of knives for cooking, ocean view, lovely dish set. Bedroom 1 (first to right): on-suite bathroom – very clean! Light-blocking shades, comfy bed. 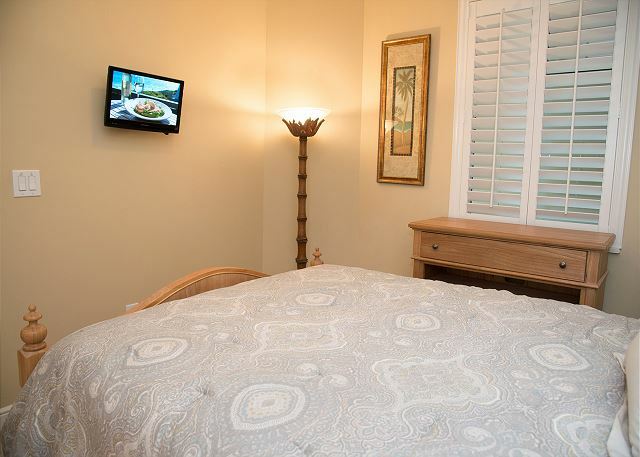 Master bedroom: on-suite bathroom was clean and updated, bed was SUPER COMFY, nice sized TV, can see the ocean from the bed! Living room: Smart TV (can watch Netflix, YouTube, etc.! ), couch seemed new and was very comfy, both chairs had ottomans which we loved. Patio furniture was very comfortable and accommodating for four people. High top chairs were great for looking at the water and beach! Only two cons: the water pressure in the showers was a bit low, and the fans in the bathrooms did not seem to run very well. We would love to return in our future vacations and would recommend to anyone! Dear Ms. Buchanan, It is so nice to hear that you truly enjoyed your vacation with us! This is the very reason we are in the business of hospitality. Its all about providing everything we can to ensure that your time here is perfect. Thank you for recommending us to friends and loved ones. Let us know when we can book your next trip!